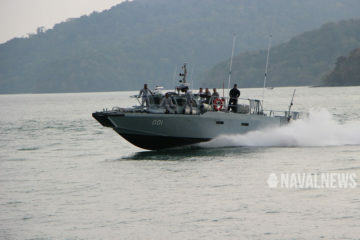 Tripartite-class mine counter measure (MCM) vessels. 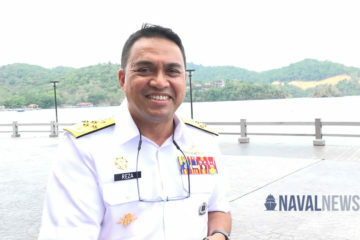 Naval Group picture. 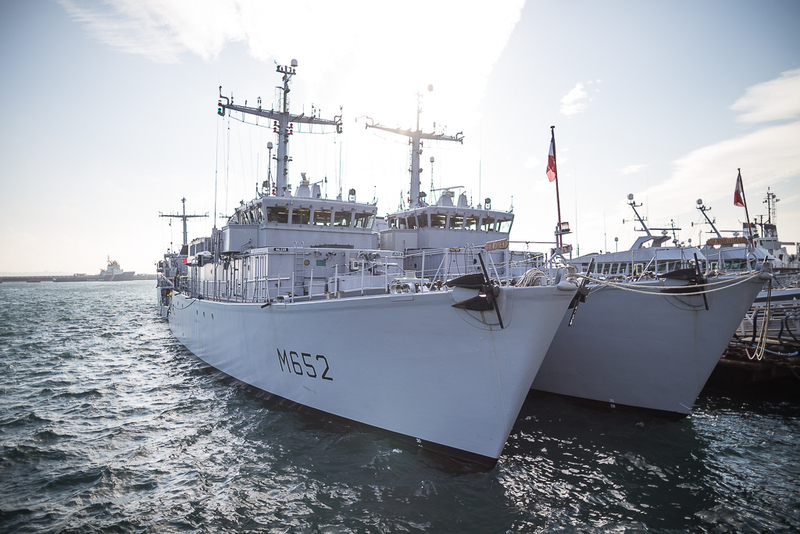 Naval Group' Services Department was awarded in late December 2018 a 5-year maintenance and service contract for the entire French Navy fleet of Tripartite-class mine counter measure (MCM) vessels. Within the framework of the Tripartite (CMT) program, jointly conducted by Belgium, the Netherlands and France, Naval Group has built for France ten MCM vessems in the 1980s. Today, this new contract covers all the refit and overhaul periods to be carried out on ten French CMTs: seven vessels based in Brest and three based in Toulon, representing 8 major overhauls and 34 intermediate refits. These refits and overhauls will be conducted at the naval bases of Brest and Toulon. The contract also provides for a number of upgrades during technical shutdowns: power generators, HVAC, self-propelled ROV (supplied by ECA Robotics), refurbishment of diesel tanks …. Lastly, the contract includes the decommissioning in a few years of two vessels, the Orion in Toulon and the Cassiopée in Brest. Naval Group accompanies its customers to ensure the availability of ships throughout their life cycle. 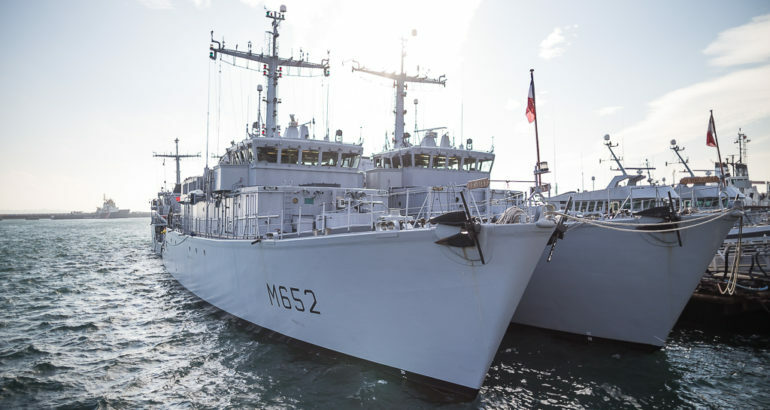 With its ability to carry out the repair and operational readiness of complex military vessels, in France for the Marine Nationale or for its other customer navies, Naval Group innovates and generalizes the use of “I-maintenance”. Thanks to the implementation of this “smart” maintenance system (IMS) on board ships, the predictive maintenance activities will allow a continuous optimization of support services. The data is structured and stored and provides a history of in-service facility monitoring, before being subjected to powerful algorithmic systems highlighting anomalies and monitoring points. The FREMM Frigate Aquitaine was the first vessel to have benefit from this technology in November 2018 in Brest.